Beautiful Summer Landscape In Mountains. Sunny Weather With Gorgeous.. Stock Photo, Picture And Royalty Free Image. Image 116824740. 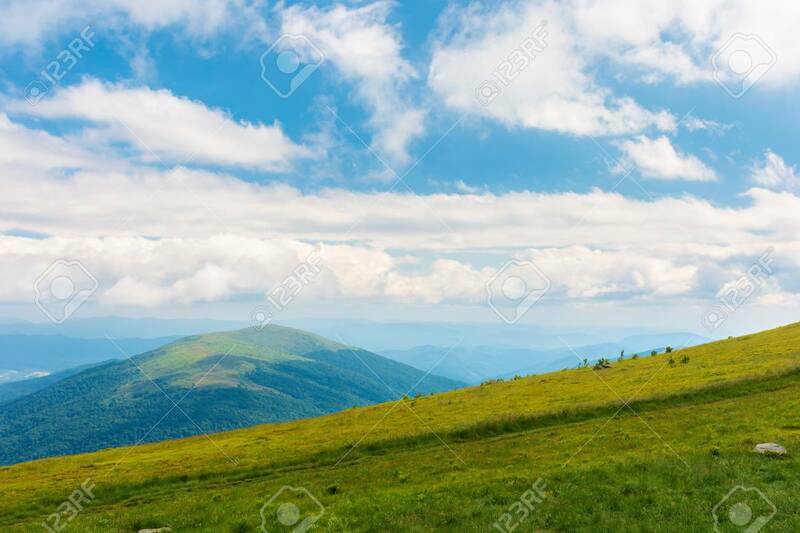 Stock Photo - beautiful summer landscape in mountains. sunny weather with gorgeous cloudscape on a blue sky. grassy green slope. beautiful summer landscape in mountains. sunny weather with gorgeous cloudscape on a blue sky. grassy green slope.